Want to have an article in a local newspaper about your community? 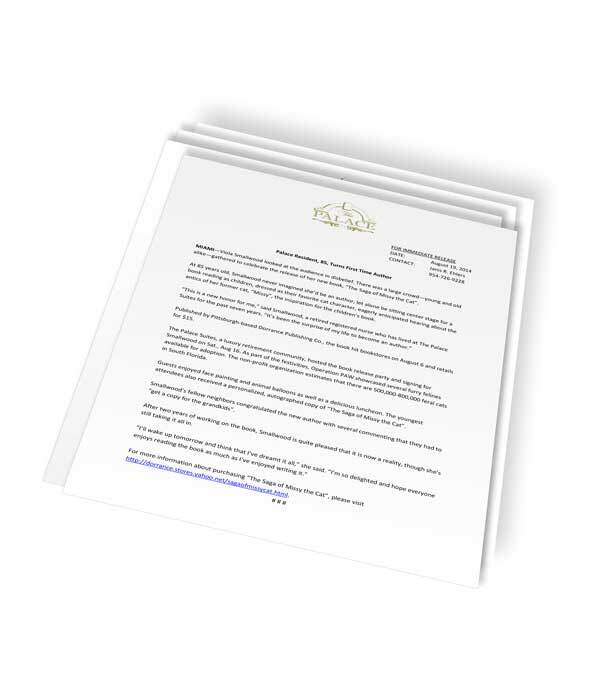 It takes effective press release writing to garner interest. Whether it’s four lines or a feature article, an article that appears has a 70% greater retention rate than an ad. The Ehlers Group was founded on public relations principles and creates press releases that will be used by the media either as a query or for content. We target specific media and provide them the information needed to effectively tell your community’s story.